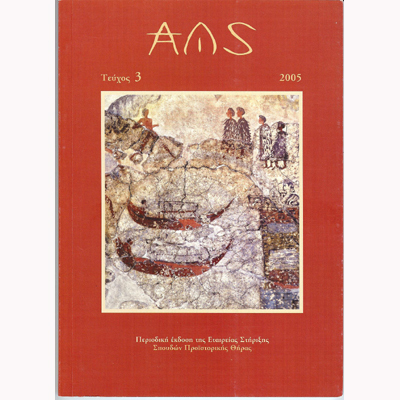 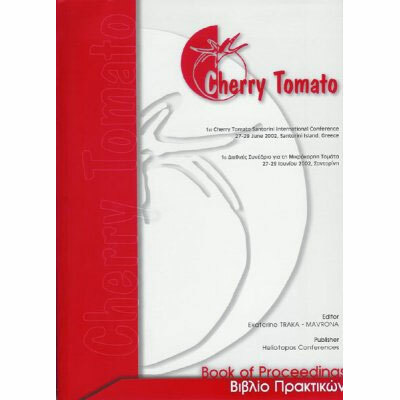 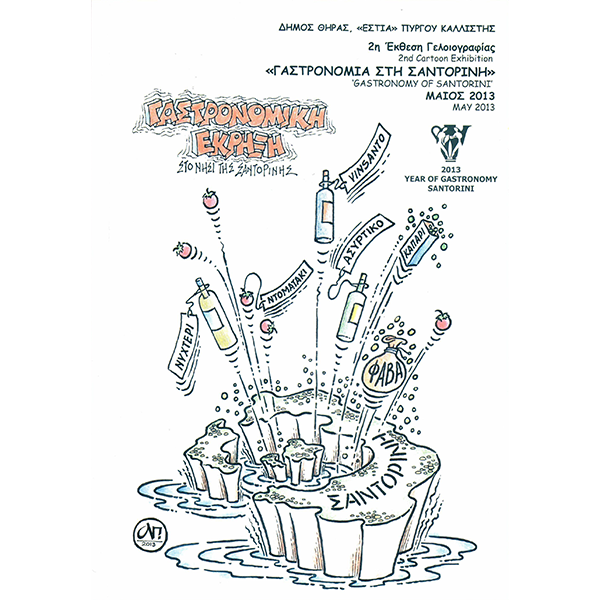 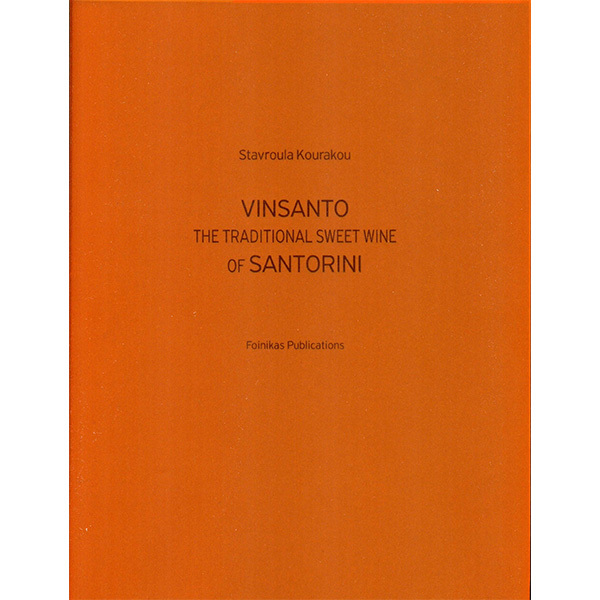 The Santorini Guidebook has 160 pages and is written in Greek and English. 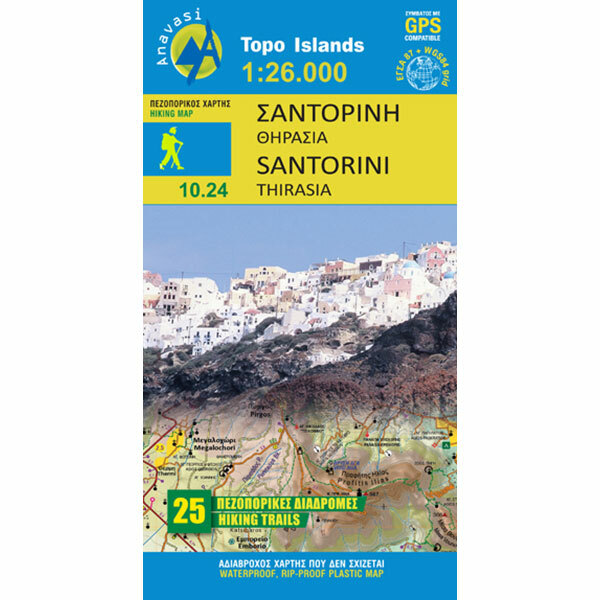 It’s a useful and easy to use tool for anyone who wishes to plan a visit to Santorini and an excellent guide for visitors who are already on the island. 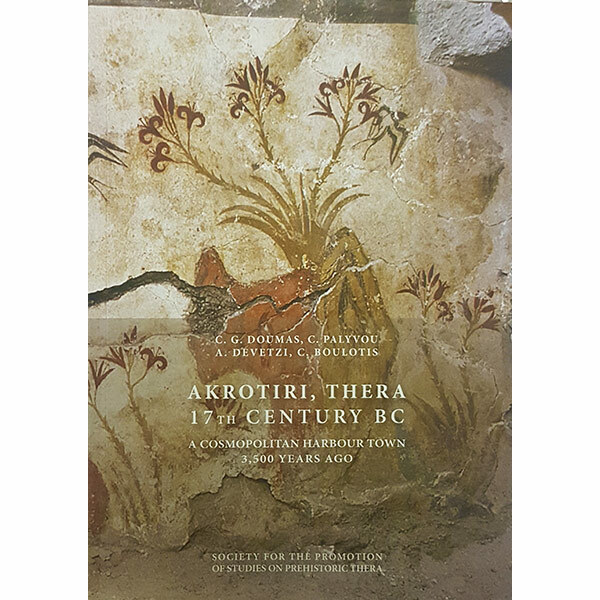 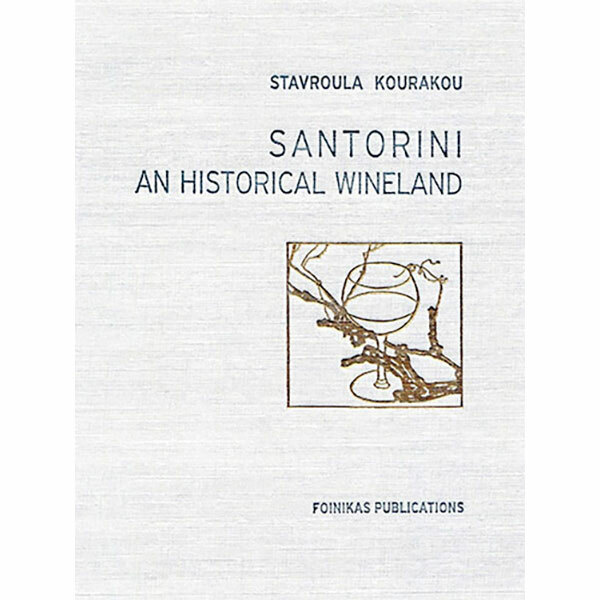 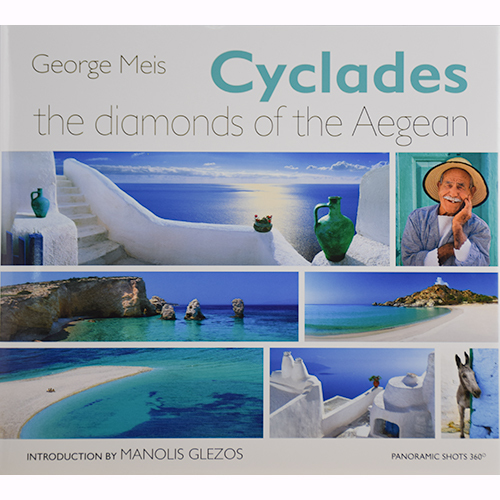 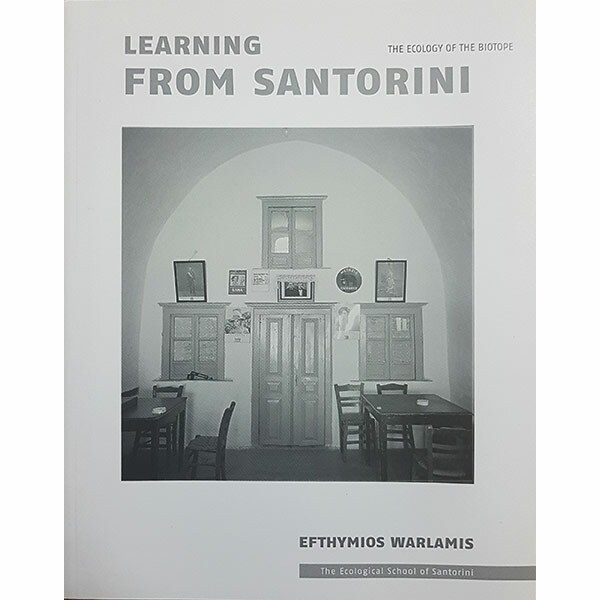 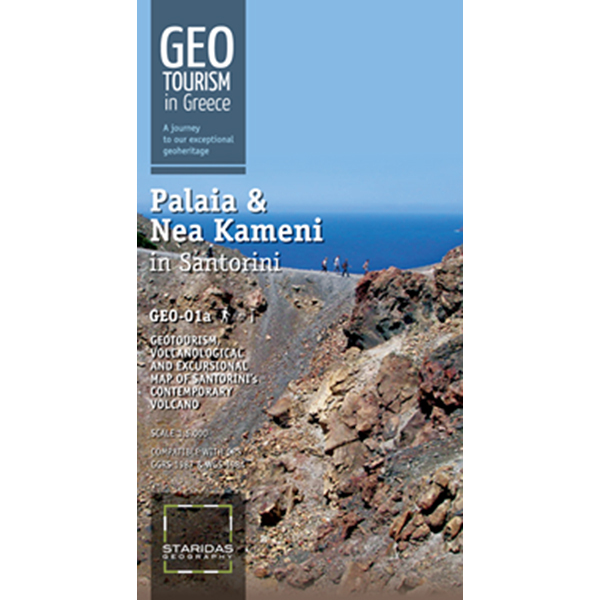 It offers information about the history, geology and geography of Santorini as well as sightseeing, accommodation, dining, entertainment and much more. 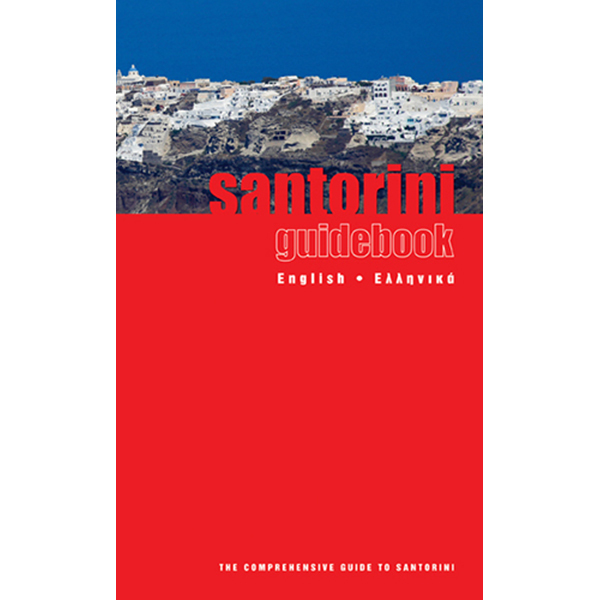 The Santorini Guidebook has 160 pages and is written in Greek and English. 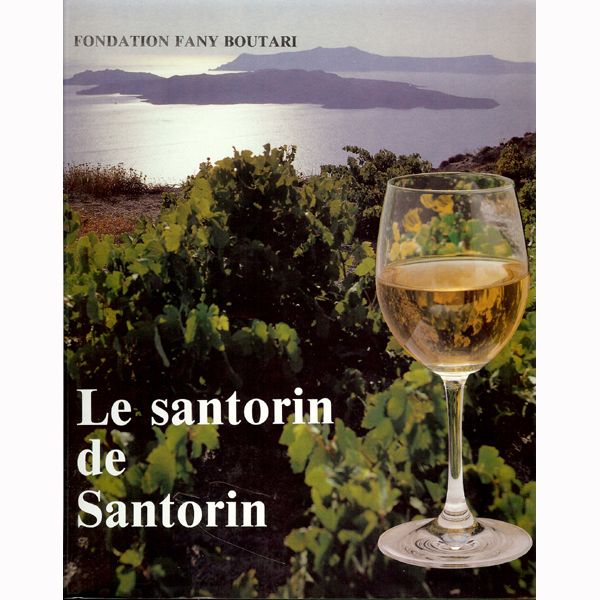 It’s a useful and easy to use tool for anyone who wishes to plan a visit to Santorini and an excellent guide for visitors who are already on the island. 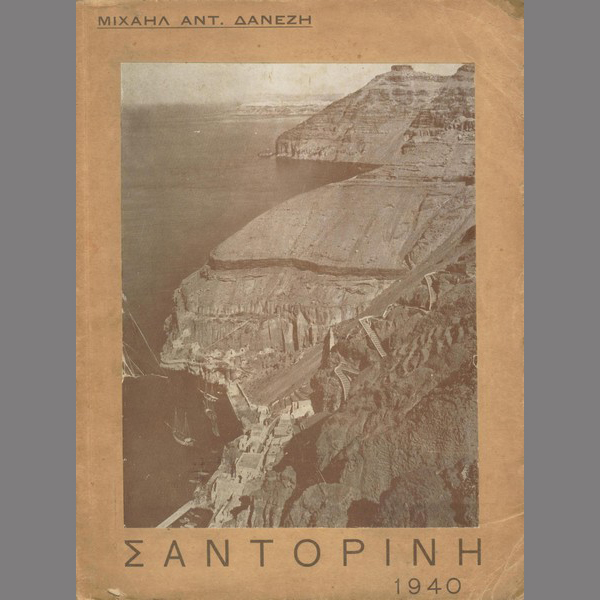 It offers information about the history, geology and geography of Santorini as well as sightseeing, accommodation, dining, entertainment and much more.